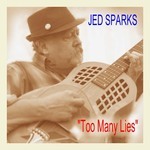 Sign up for Broadjam today to follow Jed Sparks, and be notified when they upload new stuff or update their news! Heavy duty deep down blues.NOT some midi program! 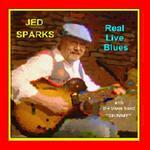 Jed has been playing the blues for over 50 years.he has developed his own aproach to all the blues basics.Mostly sounds like old school blues.